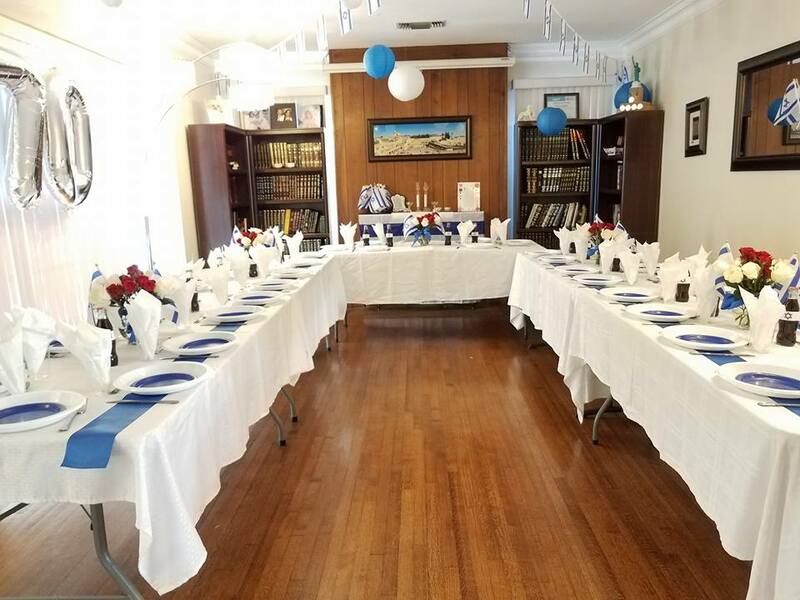 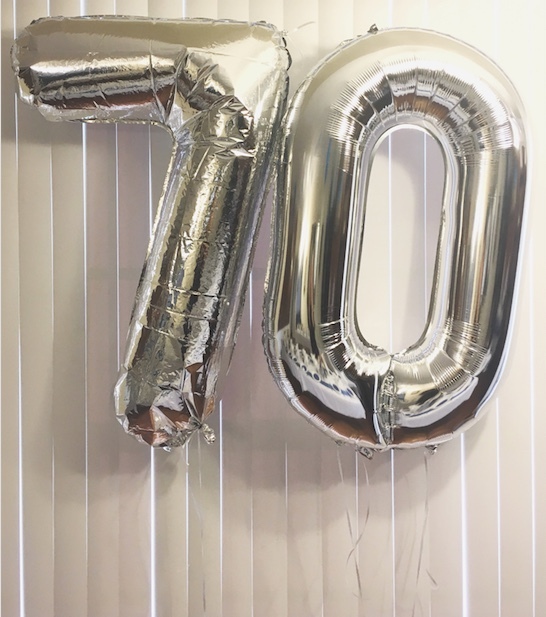 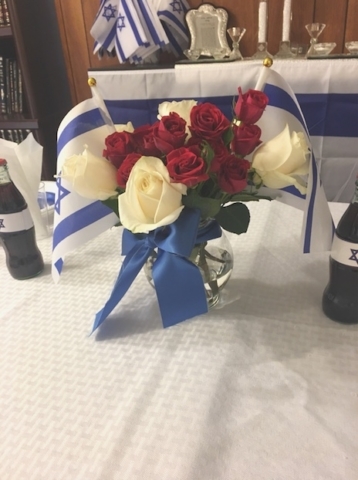 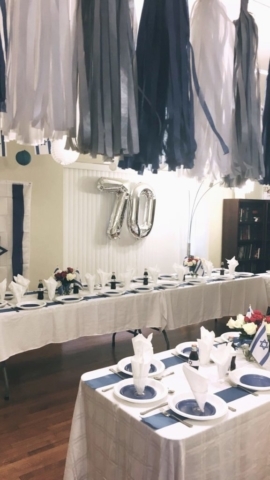 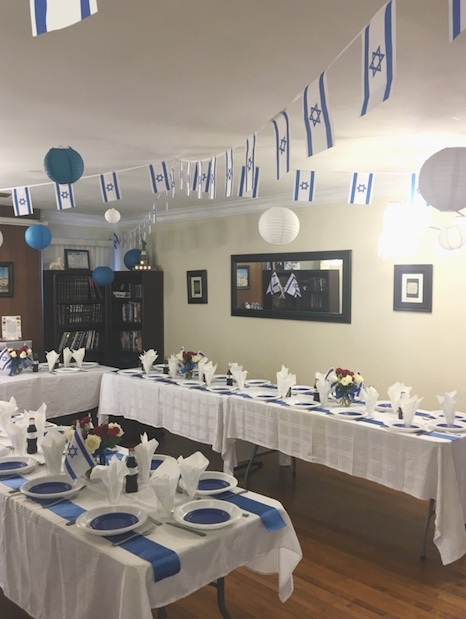 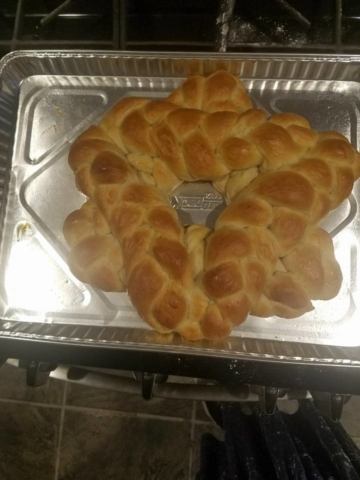 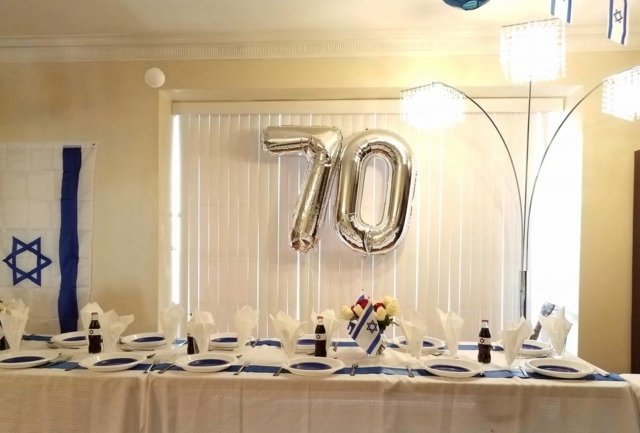 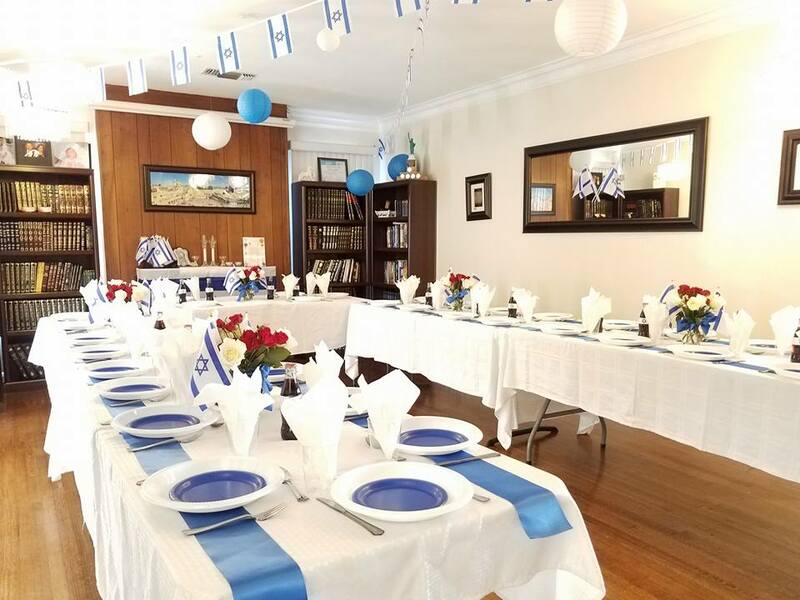 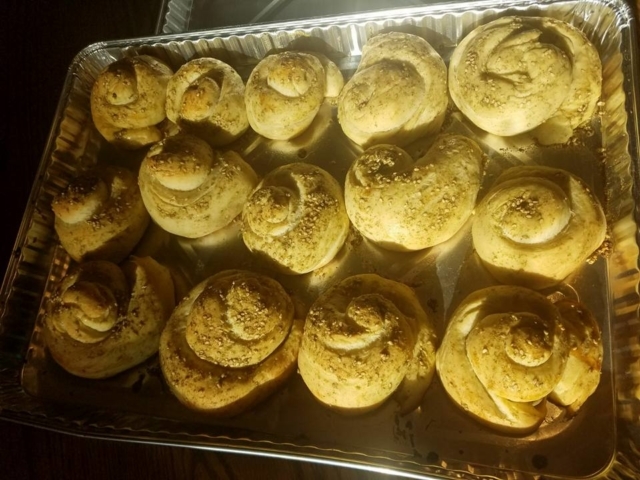 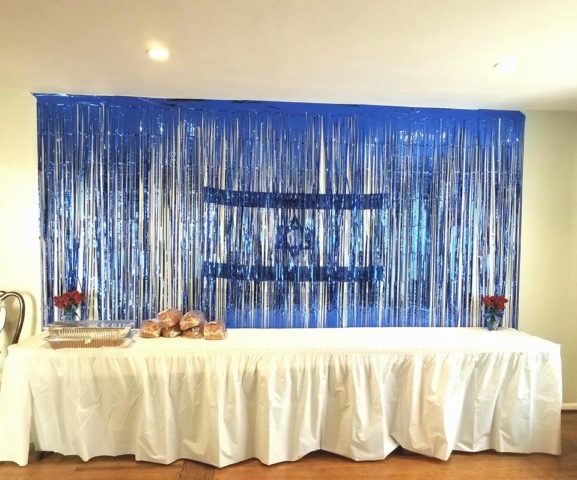 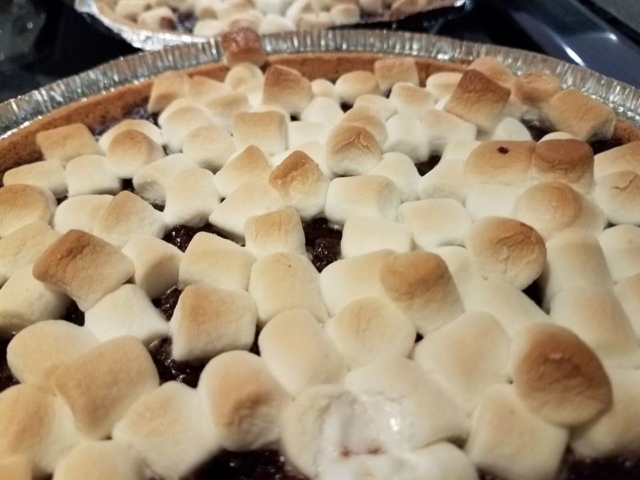 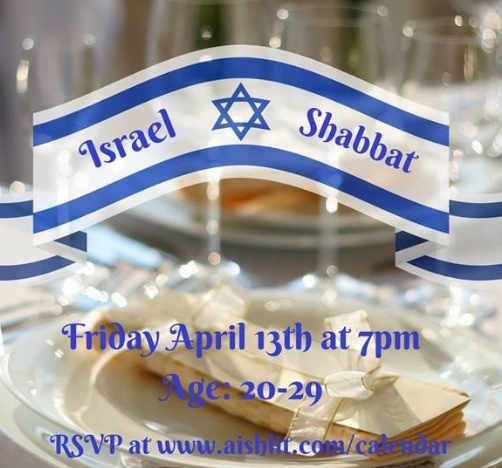 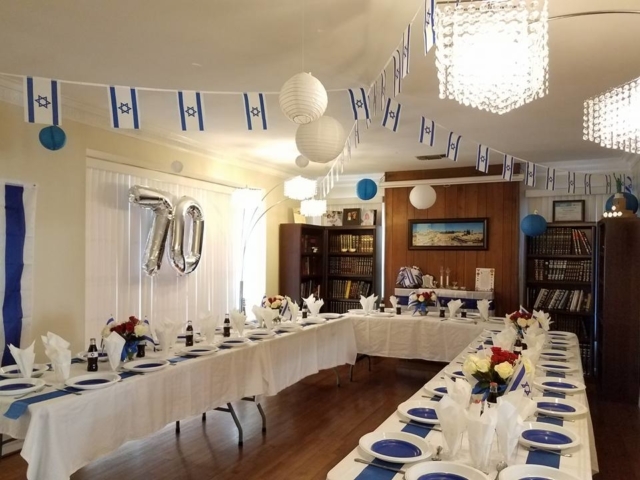 AishLIT Young Professionals hosted its first big shabbat, a happy 70th Israel Shabbat in honor of Israel’s 70th birthday this year. 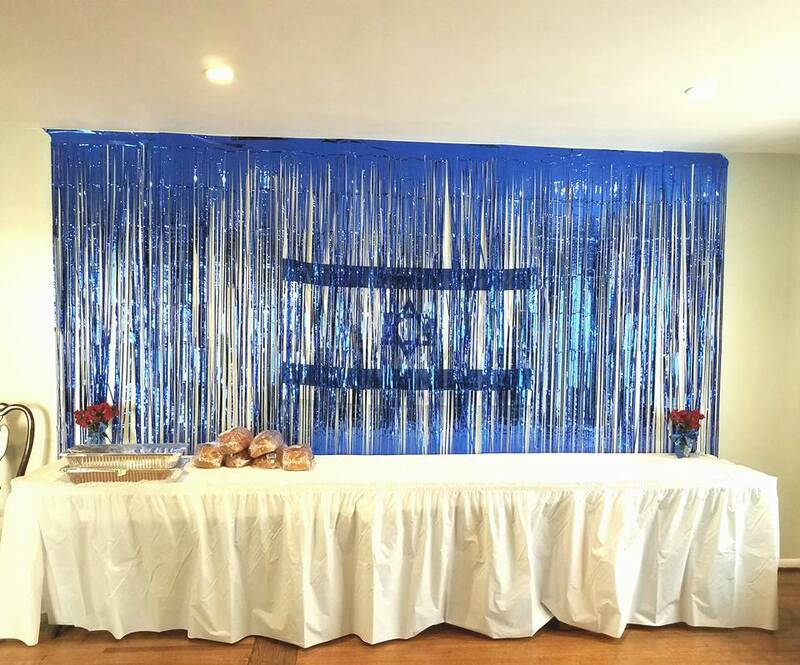 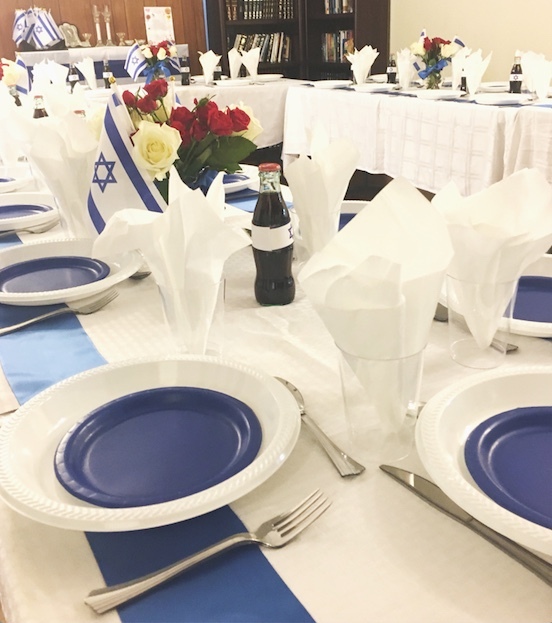 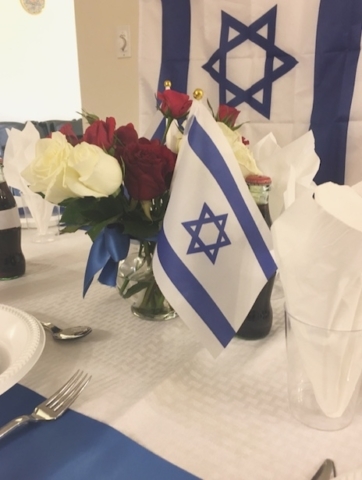 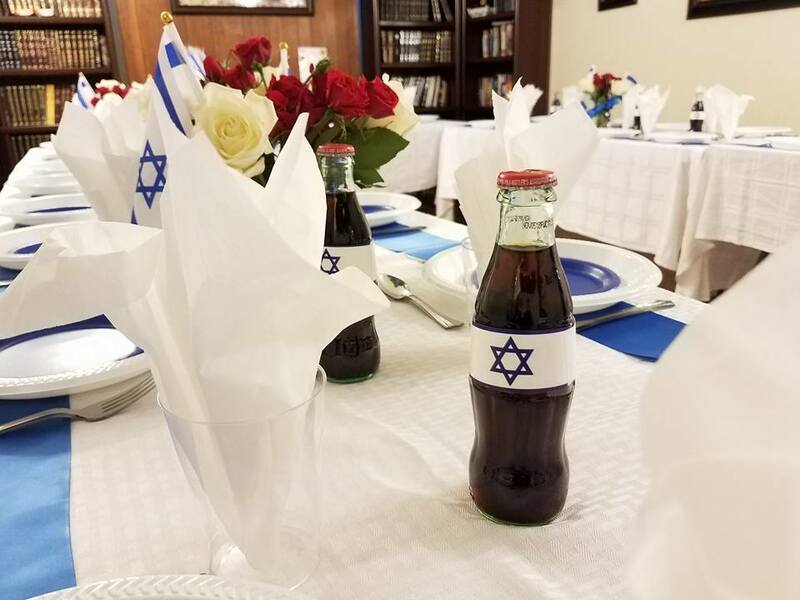 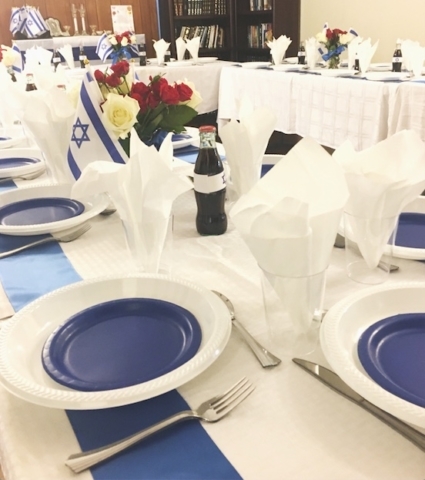 Featuring beautiful decoration, and a delicious five course Israeli style meal. 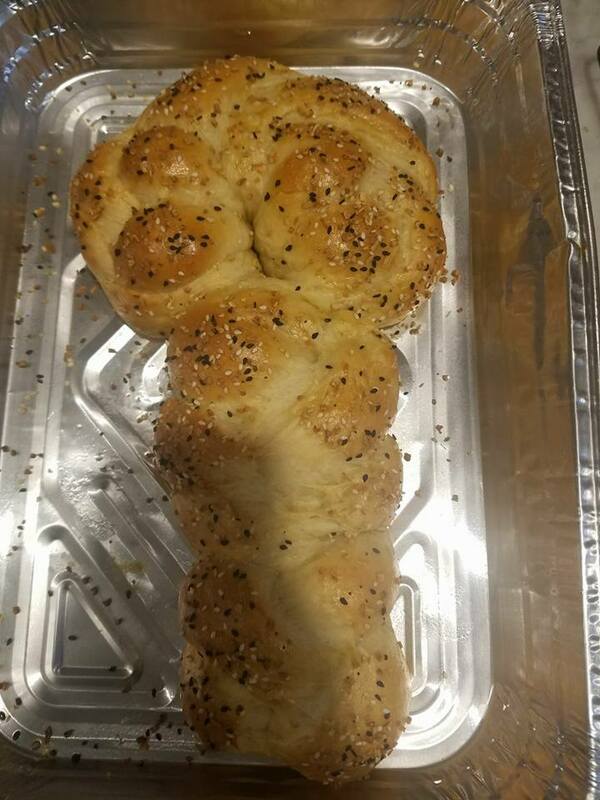 Filled with Showarma, Falafal, and salads. All to go with home made Challah Bread, delicious cocktails, and more.